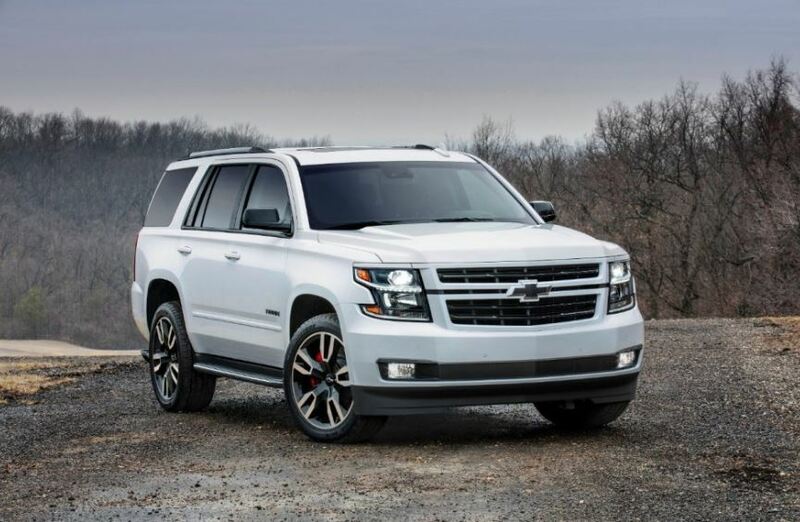 Chevrolet’s flagship full-size SUV, their Suburban model, is back in 2019 with several updates over the 2018 model. An SUV with a purpose, the Suburban is built for those who require interior and load space in abundance, combining strong hauling capability with “go anywhere” performance. 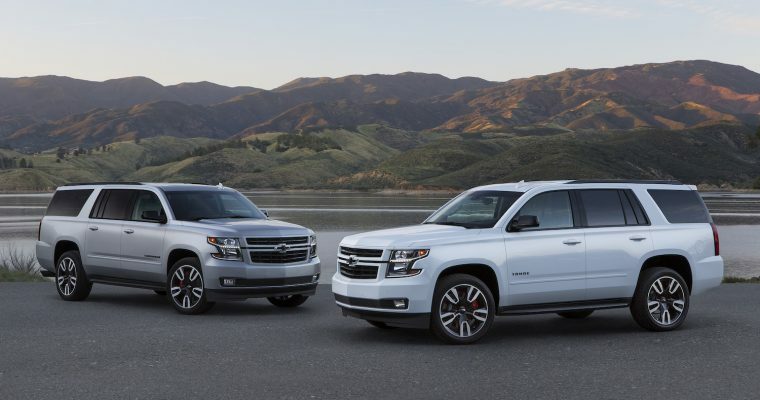 The 2019 model didn’t try to reinvent the wheel with its design, opting to retain the familiar two-box style that has been synonymous with the Suburban since the early ’90s. LED daytime running lights have been fitted as standard since last year’s model, and coupled with the Suburban’s uniquely shaped headlights, provide the front end of the vehicle with a modern feel. Those buyers who opt for the RST Performance Package will be treated to 22-inch alloy wheels and black styling accents to replace the chrome which is standard on other levels of trim. The cabin of this year’s Suburban offers a luxurious, well-appointed environment which wouldn’t look out of place in a luxury sedan. Best described as cavernous, Chevrolet chose to use a raft of premium materials which make the interior a comfortable place to embark on long journeys. 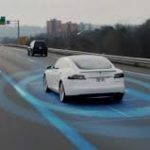 The vehicle’s infotainment system is brought to you by an 8-inch touchscreen which features Apple CarPlay capability and Android Auto functionality as standard. LT trim will be a favorite among buyers which replaces the LS trim’s cloth seats with heated and cooled leather options. 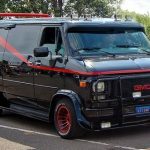 The standout feature for many will be the fact that the Suburban can seat seven to nine people, depending on the seating configuration you specify. Bench or bucket seats are options for the first and second rows with the third row large enough to carry adult occupants in comfort. Whichever layout you choose, legroom is in abundance. The Suburban provides almost 40-cubic feet of space behind the third row, increasing to 77-cubic feet when folded flat. Both rows folded flat allow for an enormous 122-cubic feet and a flat, wide cargo area. Chevrolet’s 5.3-liter V8 remains the entry level engine option, capable of delivering 355 hp and 383 lb.-ft. of torque through either the rear, or all four wheels via the 6-speed automatic transmission. Four-wheel drive is a $3,000 option. 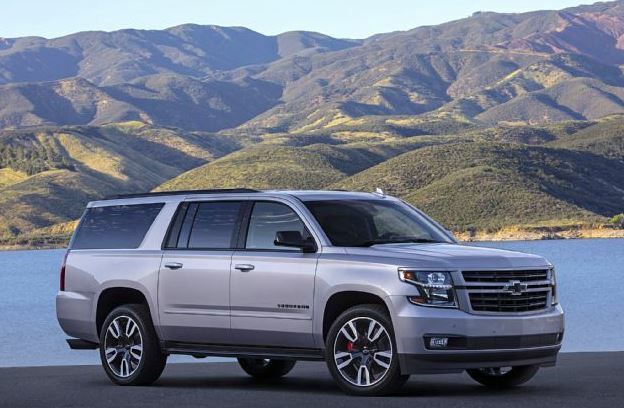 For the first time, the 2019 Suburban is also available with the uprated 6.2 liter V8 which has been borrowed from other models in Chevrolet’s range. You’ll have to specify either the RST Performance Package or the Premier Plus Special Edition package to take advantage of this powerplant. But you’ll be richly rewarded with 420 hp and 460 lb.-ft. of torque delivered to the wheels courtesy of a 10-speed automatic transmission. The near 6,000 lb. Suburban loses out to its competitors in the handling department which becomes apparent on winding backroads. The reason is the lack of independent suspension, but this same suspension pays dividends when it comes to off-road articulation. Thankfully, the long wheelbase provides this SUV with exceptional ride quality, making it an ideal long-distance highway cruiser. Towing capacity is rated at up to 8,300 lbs. Gas mileage is never a strong point with SUVs and the 2019 Suburban isn’t a revelation in that department. 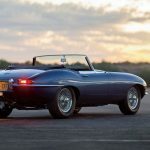 What does help is the fact that each engine option is fitted with fuel saving technology which allows four cylinders to be shut off to conserve fuel under low engine loads. The Suburban’s rear-wheel drive options provide both a lower curb weight and greater efficiency, offering an EPA rated 15 mpg for city driving, 22 on the highway and 18 on the combined cycle. Four-wheel drive reduces those figures to 14/21/16 mpg respectively. The 6.2 liter engine benefits from its efficient 10-speed transmission to provide economy figures of 14 mpg city, 20 highway and 16 combined. Is the 2019 Chevrolet Suburban right for you? Starting at $50,600, it’s the perfect vehicle for those who move cargo, tow extensively or frequently carry up to nine passengers. It faces tough competition from its immediate rivals, namely the Nissan Armada, Ford Expedition and the Lincoln Navigator, but manages to hold its own in a competitive market segment. 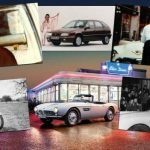 Previous Would You Use Airbnb for Cars?